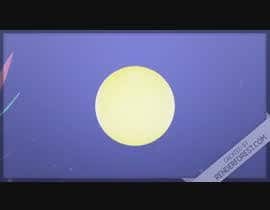 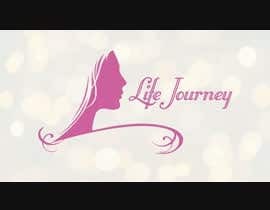 Life journey is an online video series, documenting tragedy and adversity in a live video podcast. 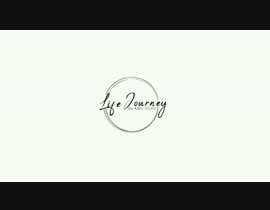 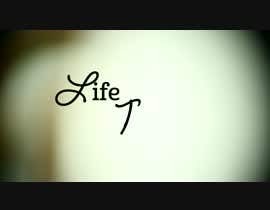 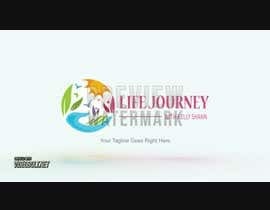 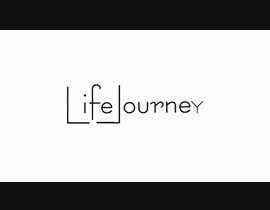 4 Main text in Logo needs say "Life Journey"
5. 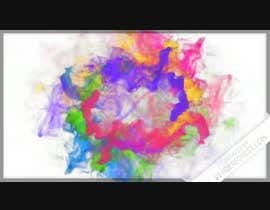 Subtext / smaller text in logo to say "with Kelly Shann"
unable to upload jpeg files. 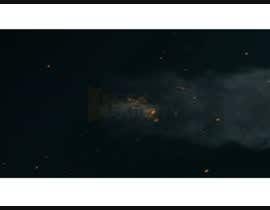 Please tell the description and more information about the subject.